Development on Resident 6 is completely done and copies are now being made to ship out all over the world for October 2nd, and Capcom is releasing a public demo before then so that players on PlayStation 3 and Xbox 360 can get a taste of the upcoming game. Capcom has stated that this demo will differ from the exclusive demo that players with Dragon's Dogma had access too, and will feature solo and online play. The demo will also give players a taste of each campaign, allowing you to see how each scenario of characters could play out and differ. Be sure to download the demo on the 18th! "Capcom is pleased to confirm that from September 18, Xbox 360 and PlayStation 3 owners will be able to download a new Resident Evil 6 demo from Xbox LIVE and PlayStation Store. The new demo features completely different content to that contained in the previously released Resident Evil 6 demo exclusive to owners of the Xbox 360 version of Dragon's Dogma. Players will be able to dive into content from Resident Evil 6's three main campaigns, either solo or partnering up via online co-op, and experience firsthand why it is one of this year's most hotly anticipated titles. 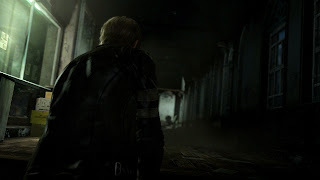 Play as either Leon S. Kennedy or Helena Harper and further explore the dark corridors and moonlit grounds of Ivy University, swarming with the victims of the latest bioterrorist attack. The action in Jake's mission switches to the neon-lit streets of Lanshiang as he and Sherry Berkin fight off the J'avo, including their fully mutated forms. Be sure to check out Jake's special hand-to- hand combat moves and Sherry's stun baton as you struggle to stay alive. 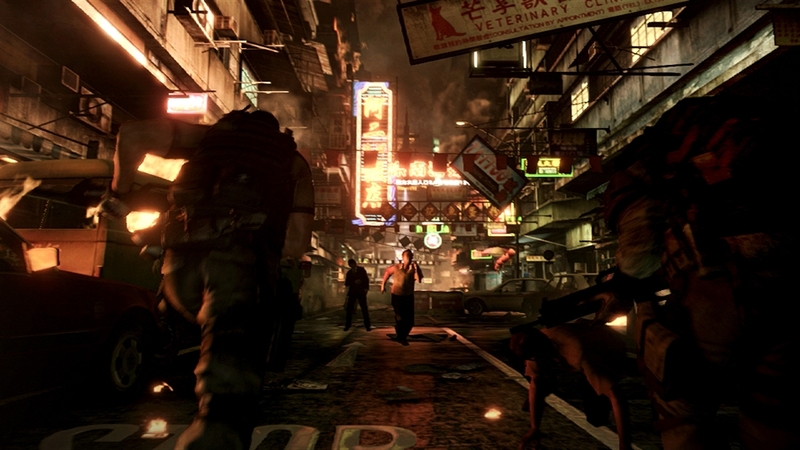 Showcasing Resident Evil 6's global setting, Chris Redfield and Piers Nivans head with fellow BSAA team members to the war-ravaged streets of Edonia. The amassed J'avo forces provide a stiff enough challenge, but that's before the 3-story high B.O.W. Ogroman crashes the party. Select Piers for a slightly different weapons loadout than Chris including a sniper rifle with thermal scope. In addition, for those owners of the PlayStation 3 version of Dragon's Dogma, the exclusive demo previously only available for Xbox 360 owners will be available from September 5 to download via token redemption on the PlayStation Store. Resident Evil 6 will release on Xbox 360 and PlayStation 3 across Europe and North America on October 2. A PC version will follow soon."